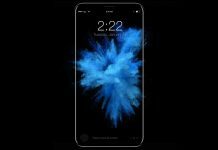 It is not a secret anymore that the upcoming iPhone 8 will be sporting an OLED display. It has been rumored many times that Apple is finally considering the display technology for its much awaited tenth anniversary iPhone. Now, a new report seems to confirm that the Cupertino company has already placed an order for 70 million OLED panels for the iPhone 8. According to Nikkei, research firm IHS Markit released a report saying Apple has ordered 70 million OLED panels from Samsung. These panels are the flexible type and will be used for the upcoming iPhone 8. The report also mentioned that Samsung is preparing to manufacture around 95 million OLED panels for Apple alone. It is actually not surprising to know that Apple just put a massive order of OLED displays from Samsung. At the moment, Samsung Display is one of the biggest suppliers of OLED panels in the market. In fact, the same firm reported last year that Samsung Display holds around 99 percent of the global mobile OLED supply. So, it is not really news to know that Apple goes to Samsung for its OLED display needs. The Nikkei report also mentioned that one of the iPhones to be released this year will have a 3D sensor that will be used in conjunction with facial recognition. Now, many would say already that this pertains to the iPhone 8, or as others call it, the iPhone Edition. Other features that the report suggest are waterproofing and wireless charging. At the moment, according to Nikkei’s sources, Apple is still trying to figure out what to do with the overheating issue for the wireless charging feature. Apple is expected to unveil the iPhone 8 this coming September. However, there are reports that the phone will only be available in limited quantities during the launch. 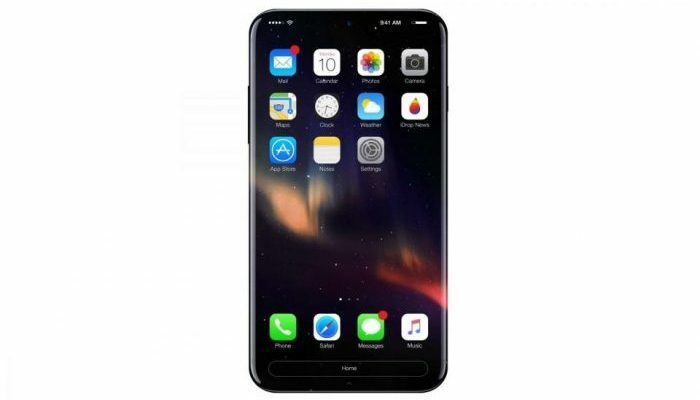 Reports suggest that the iPhone 8 will eventually come out for retail before the holiday season kicks in. 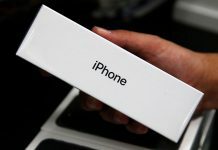 The iPhone 8 is said to cost more than $1,000 due to a number of improvements and features squeezed into a relatively tiny device. Next articleYoo Jae Suk Have Supported Elderly For Over 10 Years In Secret? New iPhone 8 Leak Reveals Same Features As Competitor Phones; Apple Innovation Saturating?